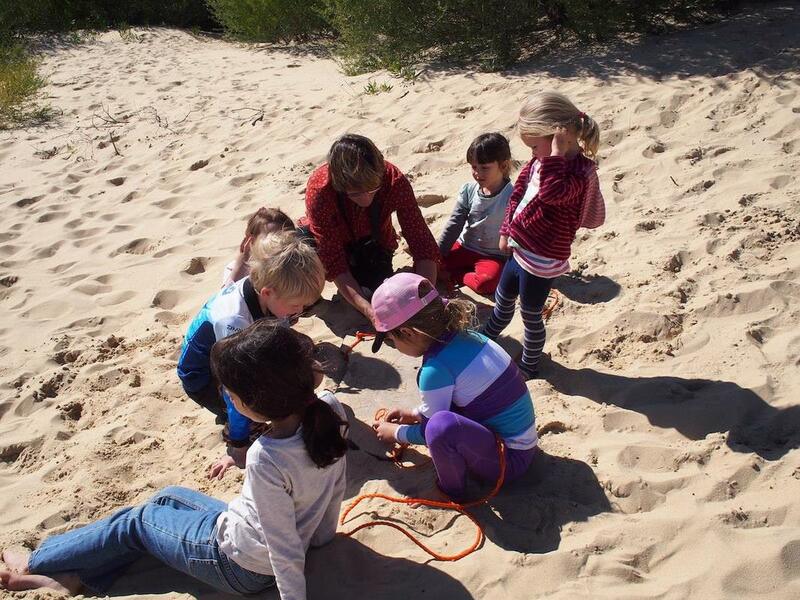 Just over 30 children joined us to explore Belmont Wetlands State Park’s sand dunes and the elements of fire. 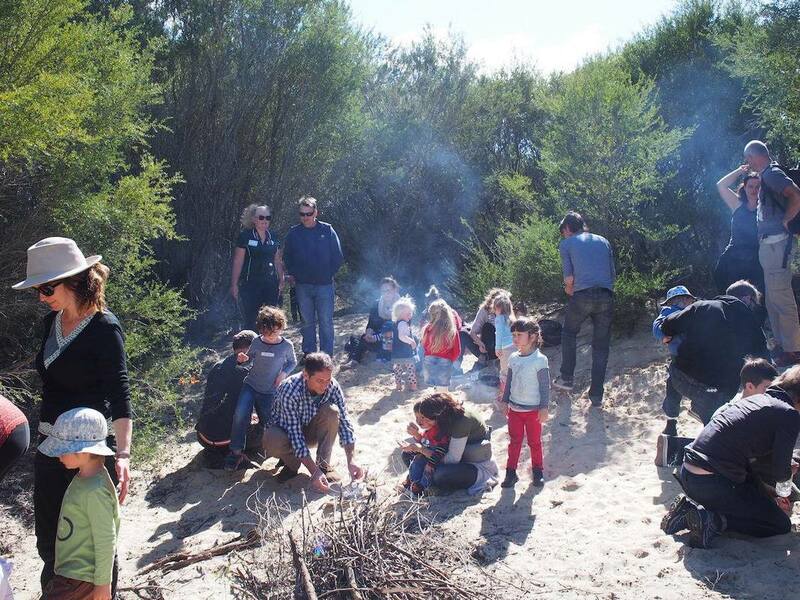 We had four excited volunteers and the awesome Helen from Belmont Wetlands State Park to create a comfortable welcoming atmosphere for families to enjoy. 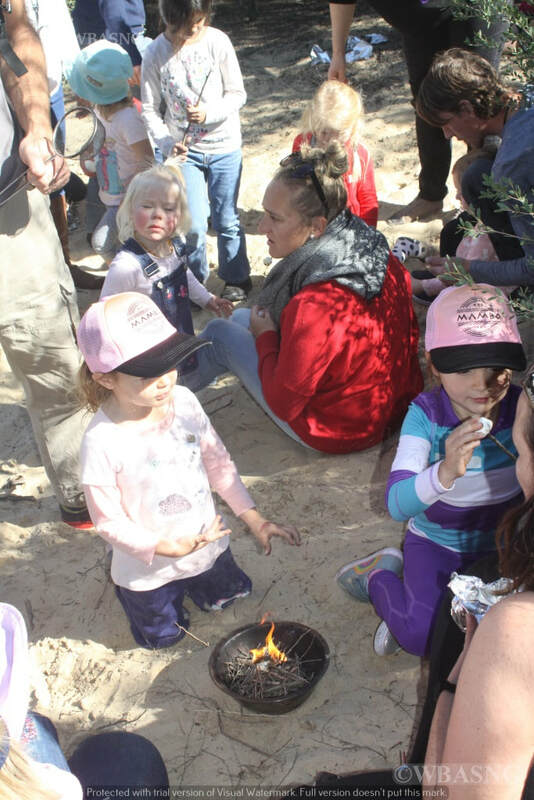 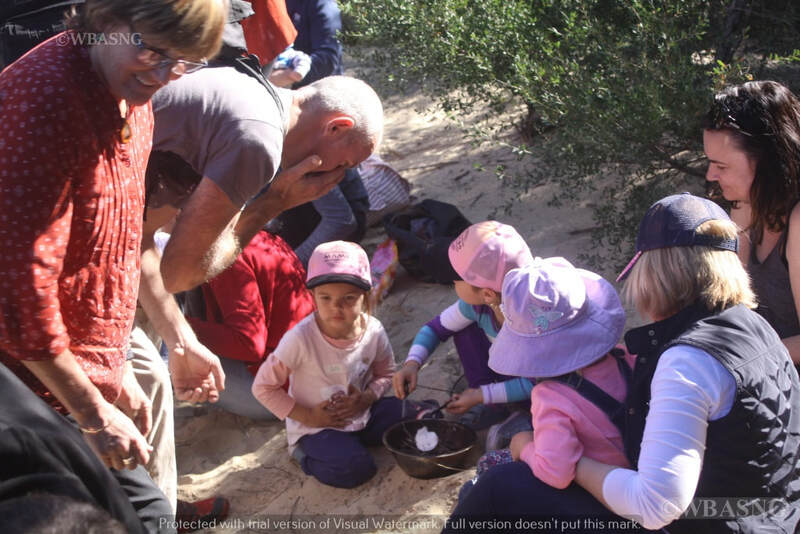 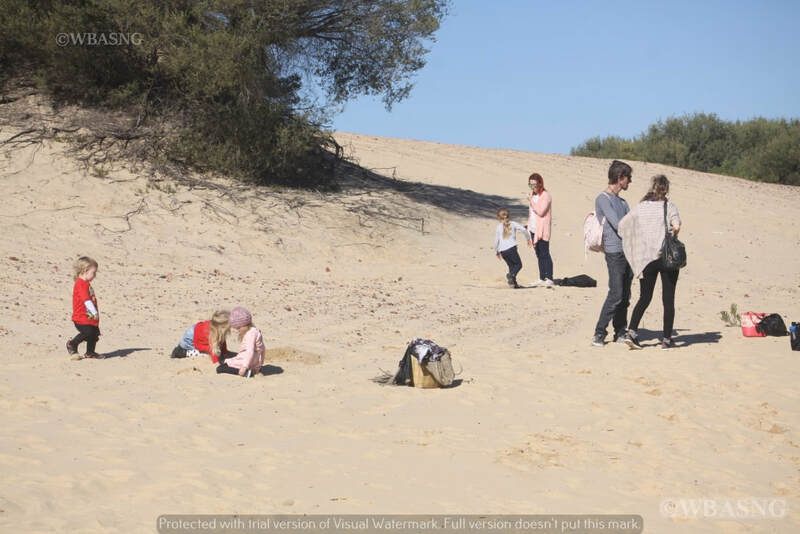 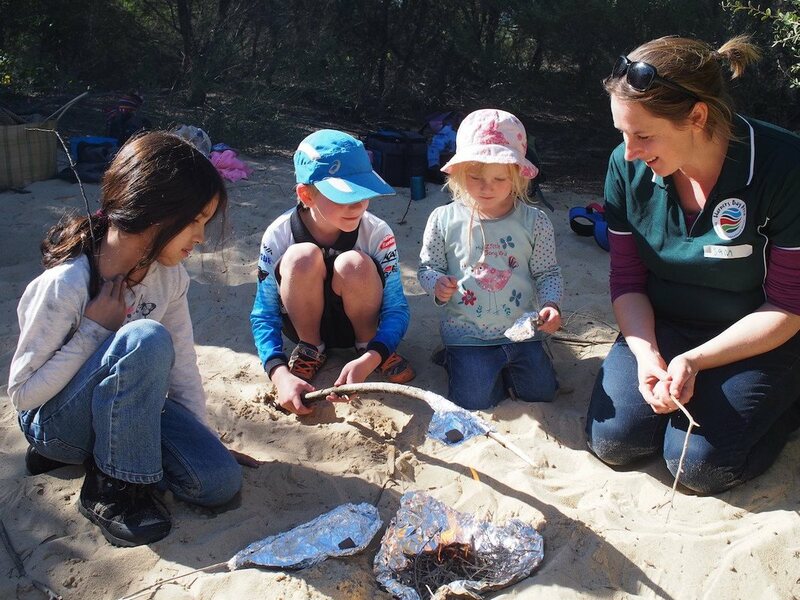 “What a wonderful day playing with families in the dunes and exploring the elements of fire. 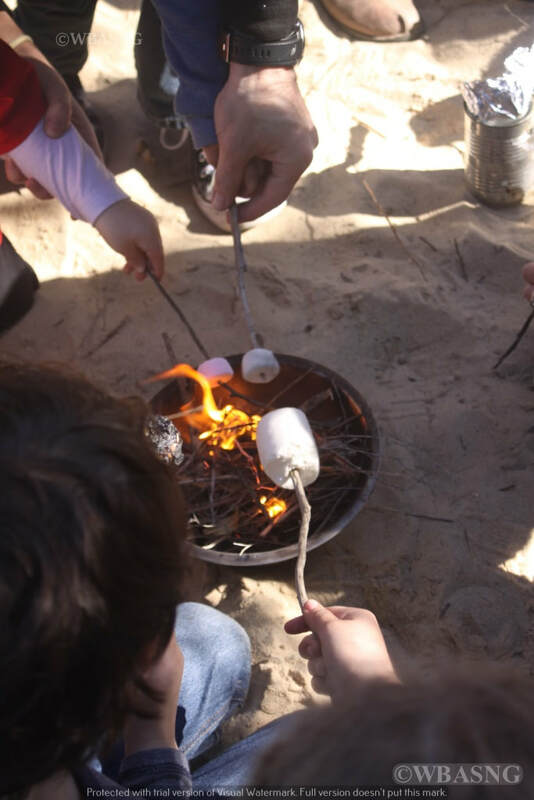 Small contained fires for children and their families to get to know the properties of fire. 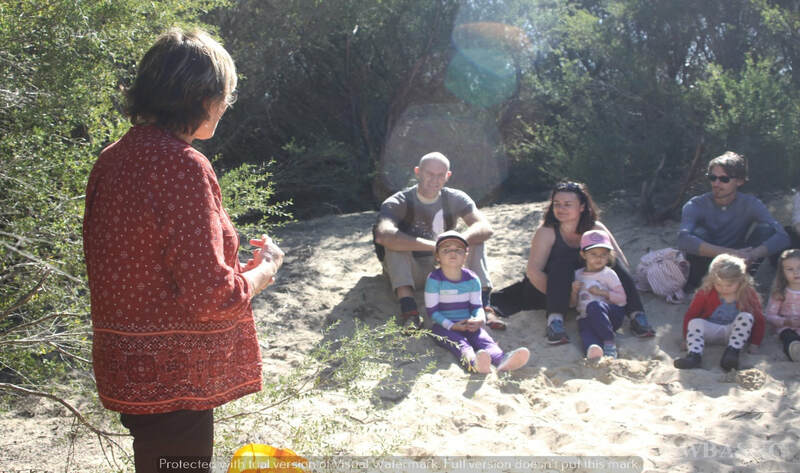 - Niki Buchan from Niki Buchan Natural Learning.